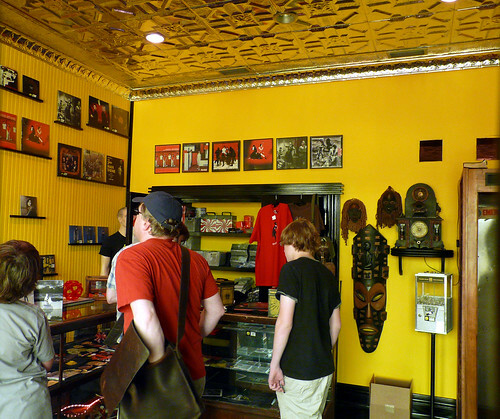 A bucket list of the top sights at Third Man Records, ordered by popularity. 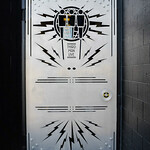 Third Man Records is an independent record label founded by Jack White in Detroit, Michigan, in 2001. 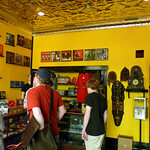 Third Man established its first physical location—a combination record store, performance venue, and headquarters for the label—in Nashville, Tennessee, in 2009. The label opened a Detroit branch location in November 2015.